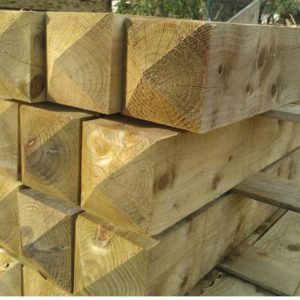 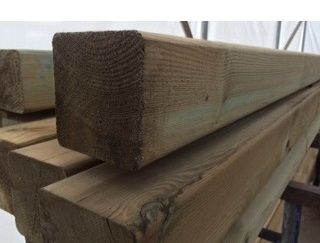 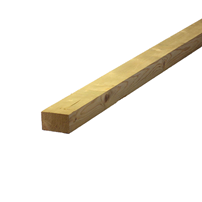 Our deluxe posts are made using a planed timber which gives a smooth, deluxe look to compliment your fence or gate. 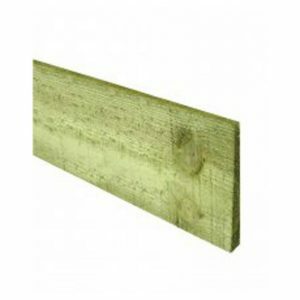 Posts are tanalised as standard. 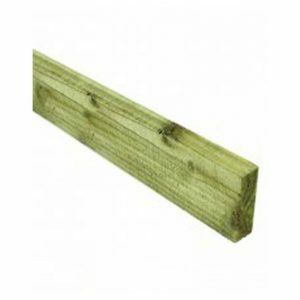 Planed timber and tanalised as standard.